Not really a comeback but Jetbeam has certainly flown under the radar, and this is too good to skip over. Jetbeam has made a number of great lights but this one stands out. The E20R has some serious power in a rather small package. 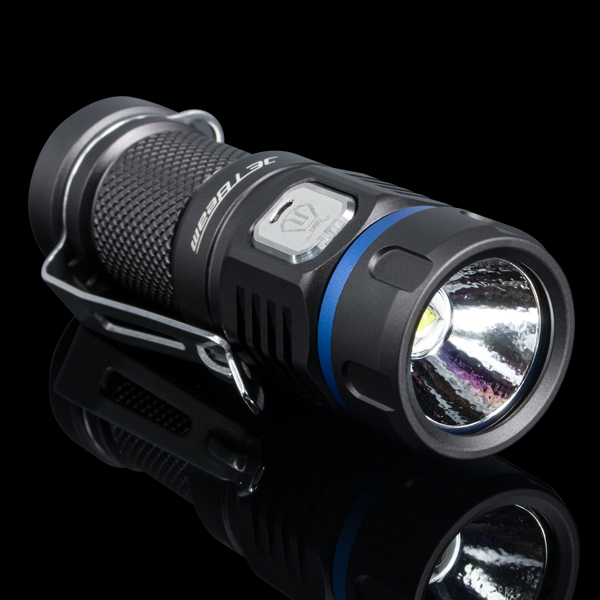 It blasts out anywhere between 550 and 900 lumens depending on the power source and packs down to a measly 3in. Waterproof up to 2m with it’s IPX8 rating it’s got some serious durability. It’s side switch activation and low power indicator there is certainly a lot to love. Take a closer look here.